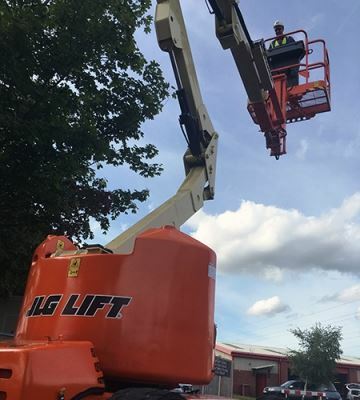 Adapt (UK) Training Services provide IPAF training anywhere in the UK, we are able to offer training at your premises or at one of our IPAF Training centres. 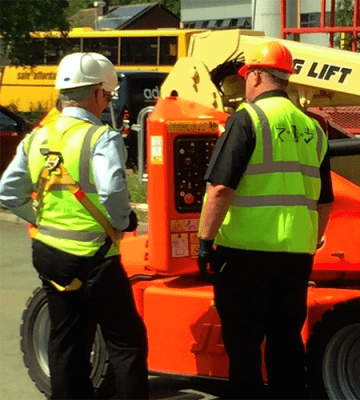 All of our instructors ensure IPAF standards are met at all times, they also maintain Continued Professional Development on an annual basis. 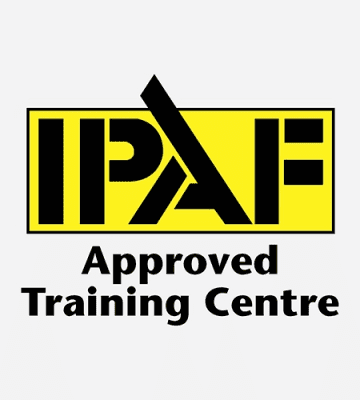 The IPAF training programme conforms to ISO 18878 and is certified by TUV. All successful trainees will receive a PAL Card, certificate, log book and safety guide.